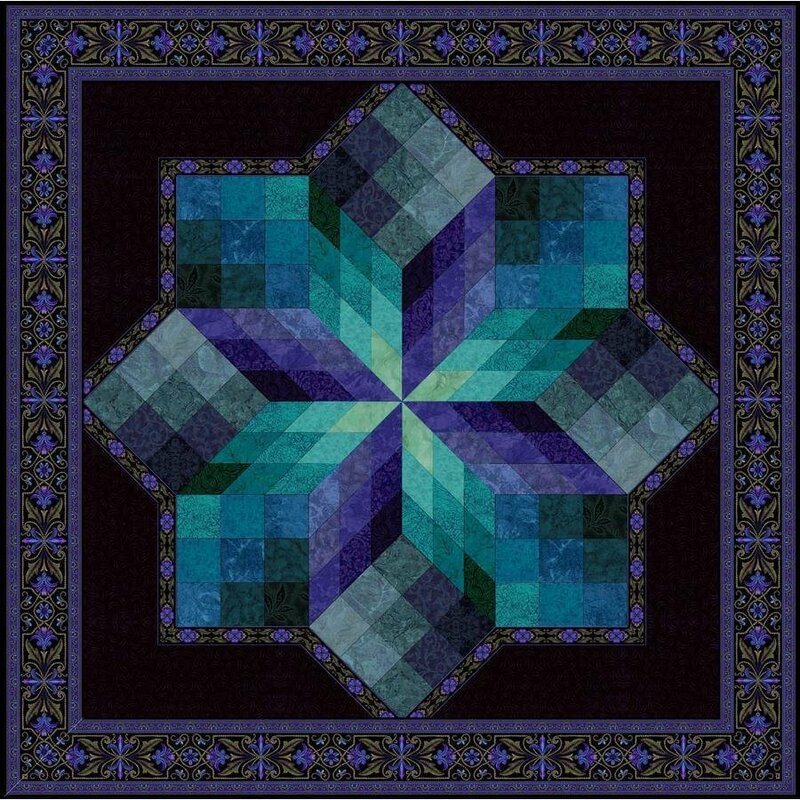 An illusion quilt is created by experimenting with hues of color and arrangement of blocks to fool the eye and make it seem like it is jumping out of the quilt. Stained Glass Star is an original design by Jinny Beyer. It was adapted from the traditional Rolling Star block pattern. You will love the subtle gradations of color and how the simple shapes are easy to piece. Instructor Bio: Loretta is an expert in her craft. She loves to coach others as they expand their own creativity through embroidery and quilting. She is a fantastic instructor and you will enjoy sitting under her tutelage.